We've always been part of the neighborhood. That's why it's important to us to give back to the communities around us. 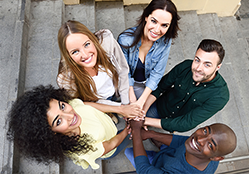 To request a charitable donation, please verify your group's eligibility. If you meet the above qualifications, we look forward to evaluating your request! 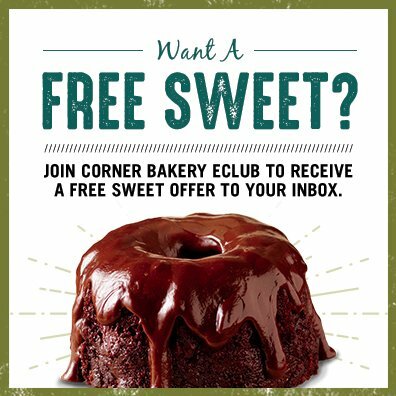 Corner Bakery Cafe Certificate(s) or Special Offers. we reserve the right to decline support or participation at any time.